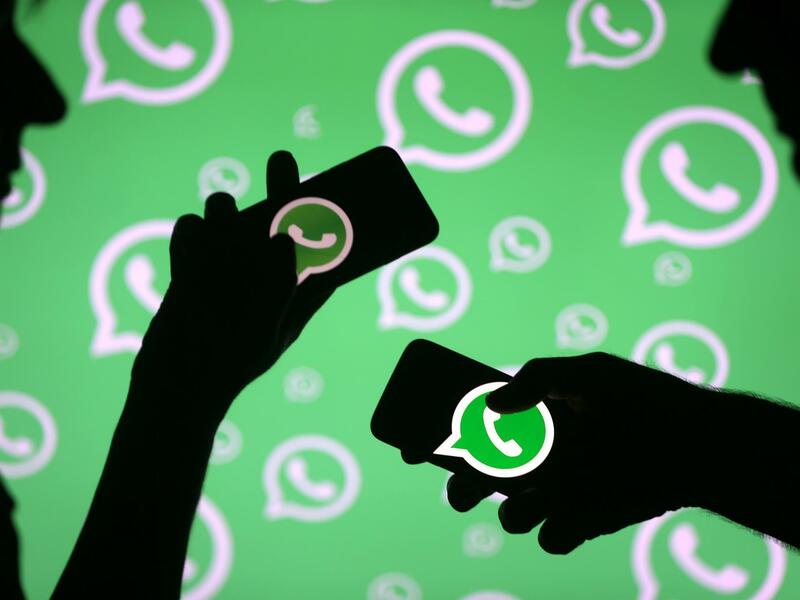 The Facebook-owned app-based messaging service WhatsApp revealed that now it has got about 1.5 billion monthly active users. WhatsApp now becomes the world’s biggest and loving messaging app. With the app installed in millions user device across the globe, it is now believed to be app might be delivering about 60 billion messages every day. On New year Eve, WhatsApp had set a record of 75 billion messages. With users are growing day by day, the makers of WhatsApp are now working on new features and updates to keep the users intact with the app. The recent update may include this features which you may not be aware of its existence. Now, you can watch YouTube videos on WhatsApp without leaving the app. The new update allows the Youtube link shared in your WhatsApp to play the video within the app itself. When you tap in the play button, a floating window will be launched which you can move across the screen. The best feature of this app is you can keep on watching the video and at the same time you can chat and can also switch between the chats without pausing the video. You can now customize a picture before sending it. You can add some unique stickers via WhatsApp. The feature is the latest addition to the WhatsApp which allows the user to tag location, current time on any photos or videos before sending it. To add this effects to your photos and videos, you need to open chat with someone then press the + icon and tap Photo, and video library then choose the picture you want to edit and tap the smiling face on top of the screen. The latest update of WhatsApp allows you to send and receive money within the app. It recently announced to roll out the wireless money transfer feature in the app. 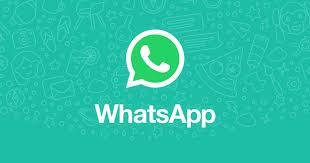 This rollout comes after a beta trial of the new payment system done on 1 million WhatsApp users. WhatsApp will now push out the feature to every user in India. If you have sent some wrong message to anyone by mistake, then you can delete them quickly. The new feature allows us to remove the same word with ease. You can do this by just tap and hold on the wrong message. A pop-up window with options like Reply, Forward, Copy and Delete. Click the delete symbol and then choose to delete for everyone and the letter you sent will get removed from their account also.